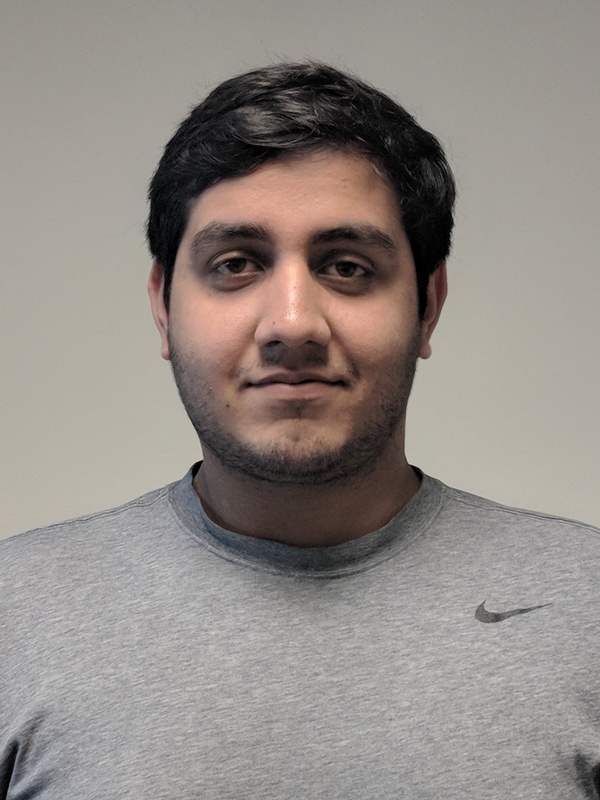 Surya Bakshi graduated from UIUC in 2016 with a BS in Computer Engineering. He is currently a graduate student researching cryptocurrencies and decentralized systems. He works with Professor Andrew Miller in the Decentralized Systems Lab exploring approaches decentralized systems security, state channels and smart contract security, among other topics.